How Much Money Can I Get From My Old Printer Toner? What Is My Old Toner Worth? Ship out your old, unused toner cartridges, and a toner buyback program turns them into cash! You bought a new printer. You moved offices. You inherited the old tenant’s stash of office supplies. Whatever the reason, you’ve got a boatload of unused toner cartridges sitting around that you need to get rid of. Whatever you do, DON’T TOSS IT OUT! That’s not only bad for the environment, it’s bad for your wallet. Turn that old toner into cold, hard cash with a printer toner buyback program. There are many places online where you can sell your old toner. Google around and you’re sure to find a few. Most reputable toner buyback companies will only purchase genuine unused OEM inks and toners — no remanufactured, third-party, or refilled cartridges. Open inks or used toners are generally not acceptable, though some companies will purchase products in damaged boxes. What’s my Printer Toner Worth? Toner buyback prices vary depending on the manufacturer, original retail price, condition, proximately of the expiration date, and other factors. (You can usually find the expiration date on the back of the inkjet box.) Cash4Toners offers free shipping and has a simple online form with dropdown menus that allow you to choose the brand of toner cartridge, part number, condition and quantity. 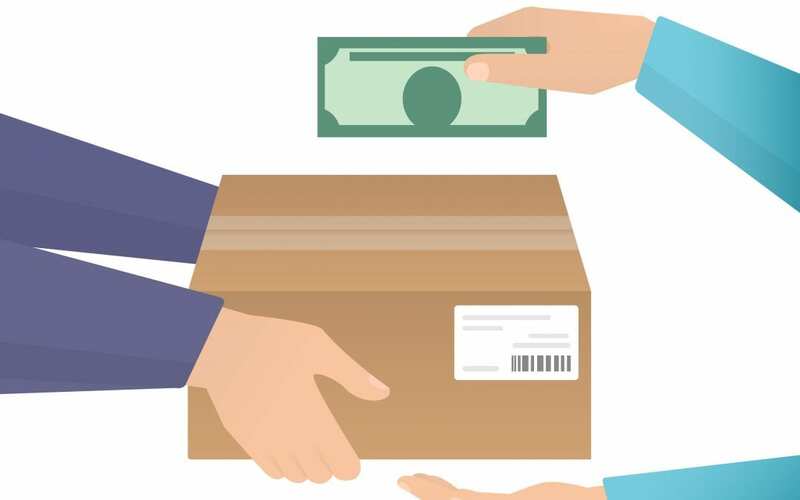 Cash4Toners pays via PayPal or check and provides a free shipping label for you to use when mailing your toner cartridges. Cash4Toners buys back all brands of popular toner, including Brother, Canon, Dell, HP, IBM, Konica, Minolta, Kyocera, Lexmark, Okidata, Panasonic, Ricoh, Samsung, Sharp, Toshiba, and Xerox. Cash4Toners also buys genuine OEM drum units, developer kits, fuser kits, maintenance kits, solid inks, printer ribbons, and more…even staples! Unlike some fly-by-night toner buyback companies, Cash 4 Toners has over ten years of experience in the imaging supplies industry, and an award-winning customer service center. They specialize in purchasing surplus, overstock, clearance, closeout and liquidation inventory of genuine OEM printer supplies. Give Cash4Toners a call at (800)-215-4761 or drop them a line at selltoner@cash4toners.com.